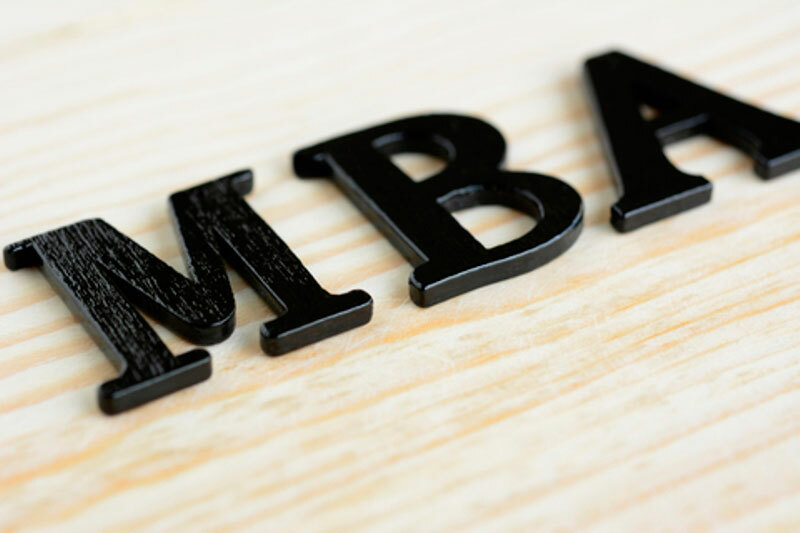 To the attention of wishing to get MBA education in line with the international standards! You can get more detailed information on the MBA Pragram of the UNEC Business School here. Address: Istiglaliyyat str. 6, city Baku (the main campus of UNEC), room 416.